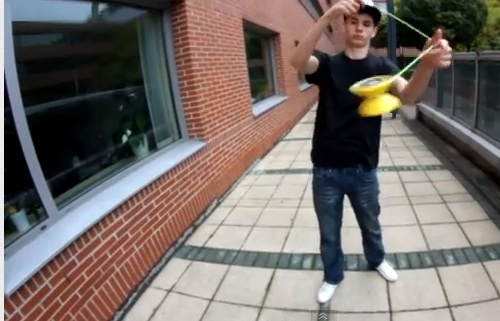 English : Dávid Csalári,from Hungry posted a great video featuring The V(sOMEThING by YoYoAddict). Also thanks to sOMEThING by YoYoAddict Official retailer in Hungary JoJoBolt.hu !! Thank you for showing the love!